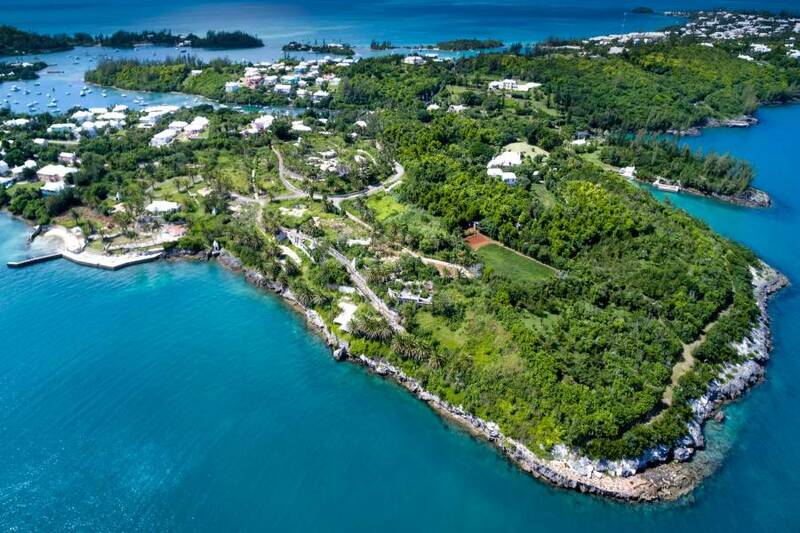 Lantana offers endless possibilities to create a new luxury paradise resort in one of Bermuda's most coveted locations. 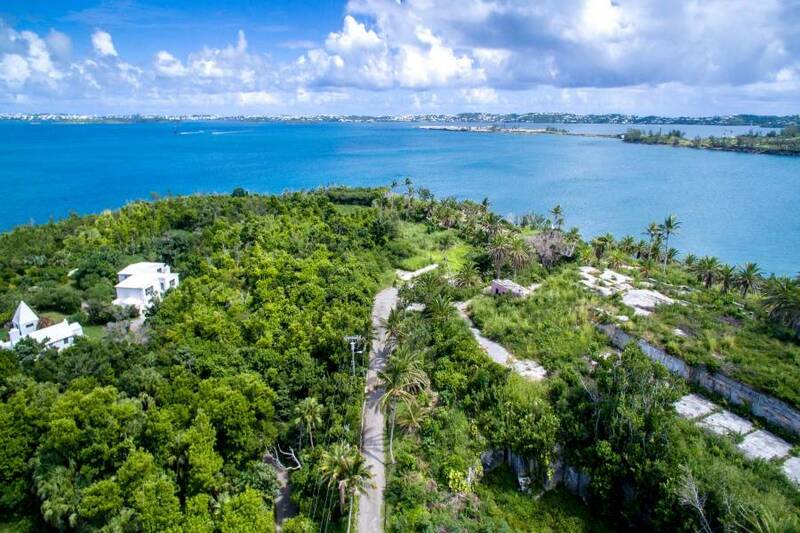 Situated at the west end of the island, the 9.743 acres of mature palm trees and sweeping landscape are the perfect panoramic waterfront drop. 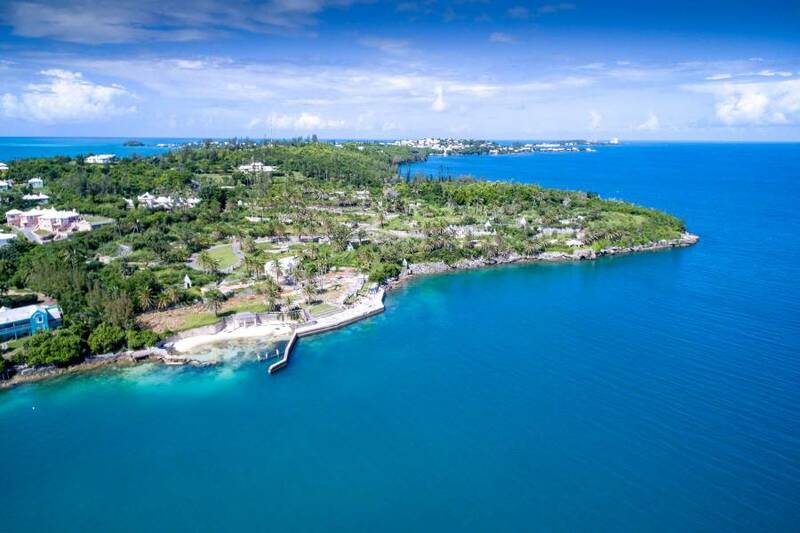 Captivate guests with breathtaking, unobstructed water views of the Great Sound. Enjoy the intimate beach for complete relaxation. For the boating enthusiasts, Lantana offers a dedicated dock ideal for all water activities. 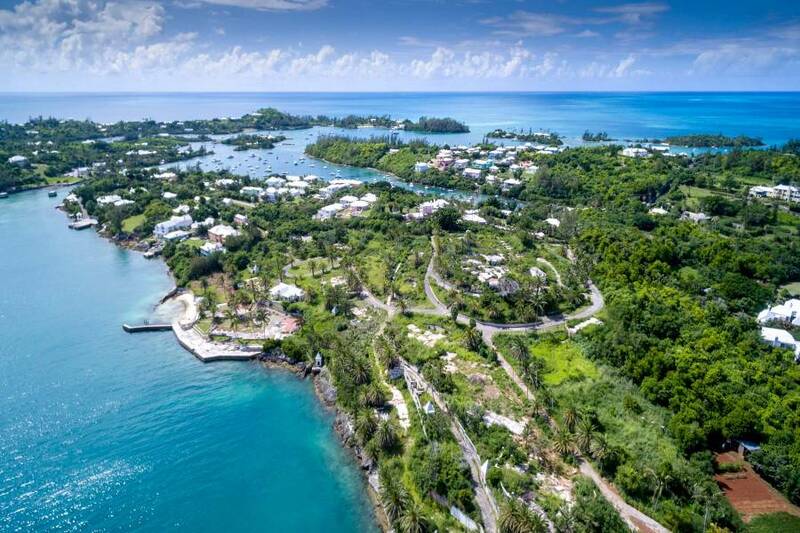 Nature enthusiasts, may traverse Bermuda's historical Railway Trail that spans throughout the island perfect for jogging, biking and walking. 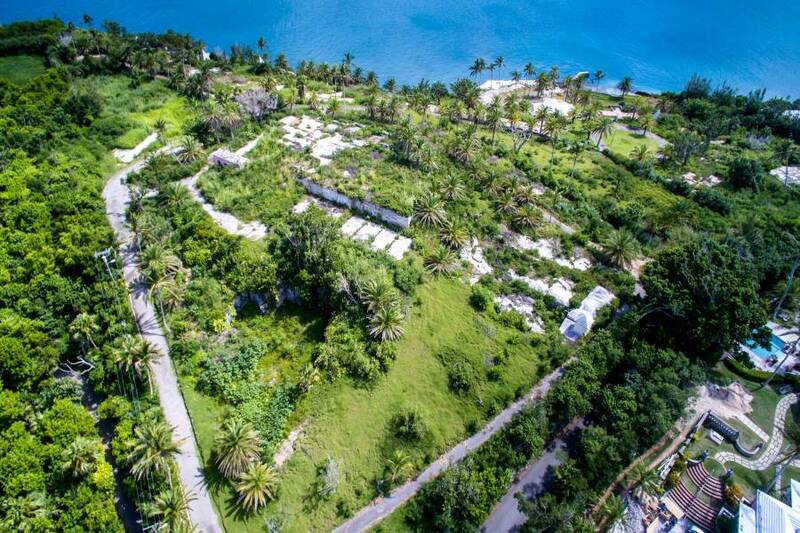 The property is zoned as Tourism with a small limited area zoned as Agricultural. 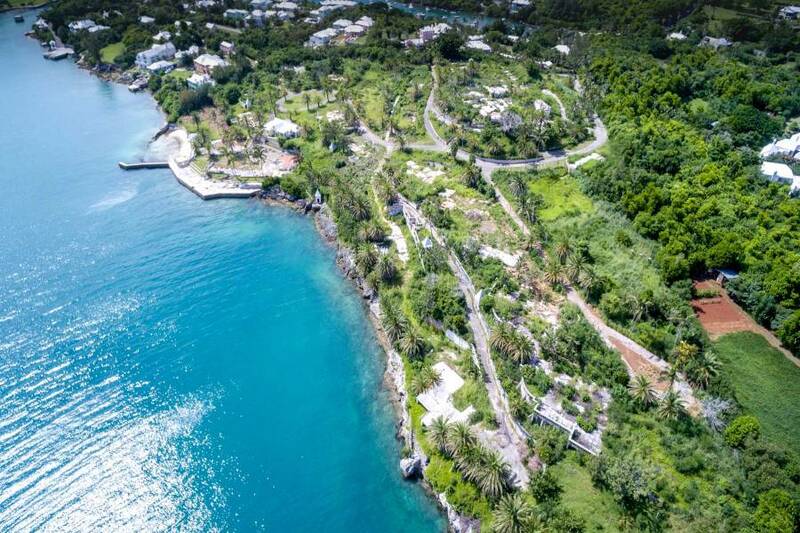 Previous planning approvals, "In Principle", have included 28 Hotel Condominiums, 13 Hotel Residences, Beach Club, 2 swimming pools, and Clubhouse. In addition, Lantana offers another option - Planning approval had been given for a draft subdivision of 13 lots with the main lot being retained as a Hotel component and the remaining 12 lots as residential. 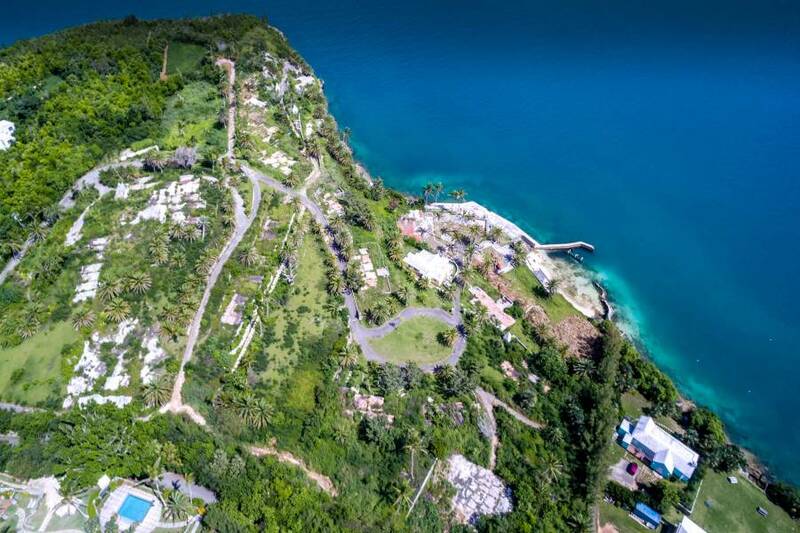 This development opportunity offers the discerning investor a rare opportunity to restore and add to its natural charm. 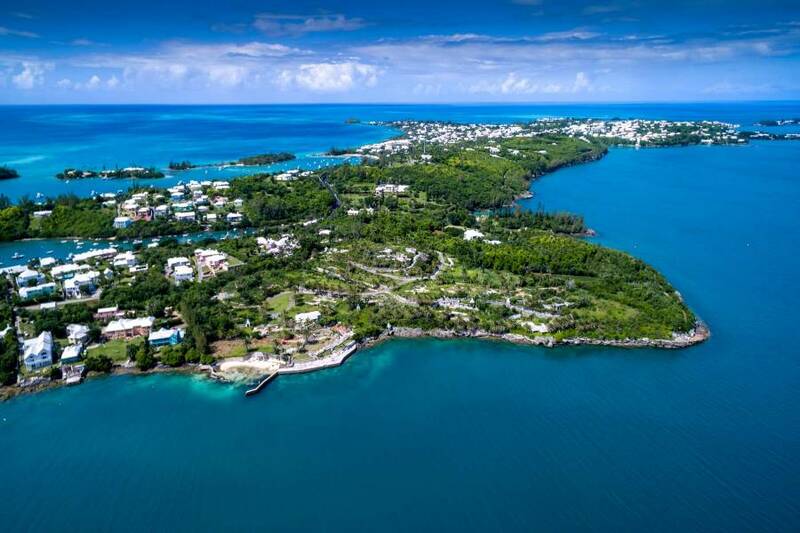 Lantana, where the world next comes to enjoy Bermuda.